Jen and Chase’s spring wedding up at Devil’s Thumb Ranch was such a wonderful way to officially kick off my 2014 wedding season. You might remember their engagement session from last year. After that, I had high hopes for their wedding. Let me tell you… it did not disappoint. What makes an amazing wedding? The venue was amazing and the details were drop dead gorgeous, but in my opinion it’s all about the people. The family? So warm and welcoming. The wedding party? Treated me like a friend. But Jen and Chase were really what the day was all about. I think you can tell a lot about a couple by their vows and the toasts that are given by friends and family. These are words from the heart. Words About love, about past experiences and about experiences yet to be had. Jen and Chase’s vows were so heartfelt and honest, most of the guests were sniffling back tears. And while there were many toasts throughout the evening, I think I heard the most amazing Best Man toast I’ve ever heard at their reception. 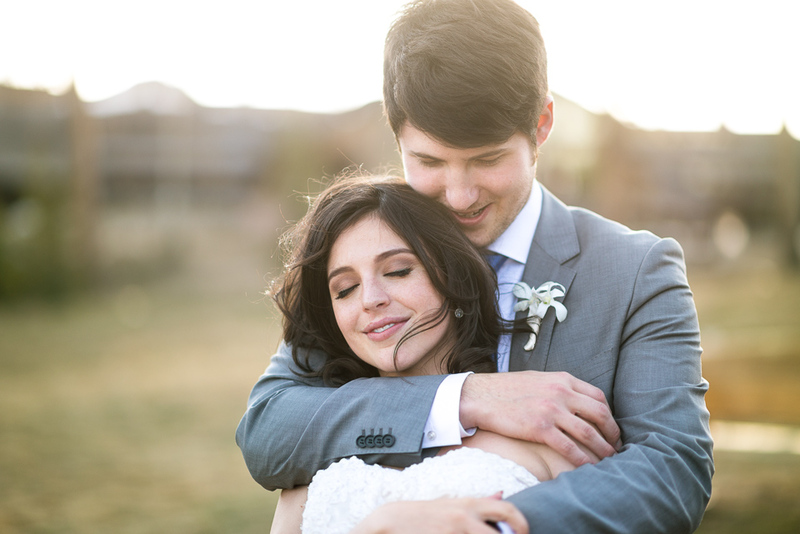 Videography: Mortar and Pestel Watch their beautiful video of Jen and Chase’s wedding! Anaum and Fahad Got Married! Kate and Jack Got Engaged!